12. and 13. 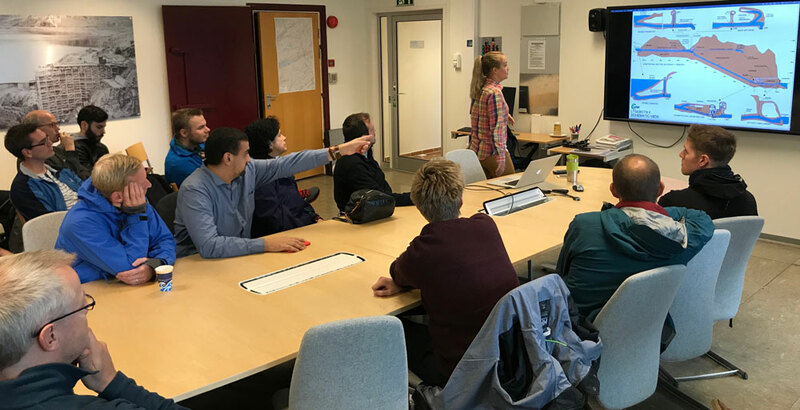 September SINTEF Energy Research and NTNU hosted the 6th International Workshop on Hydro Scheduling in Competitive Electricity Markets in Stavanger. 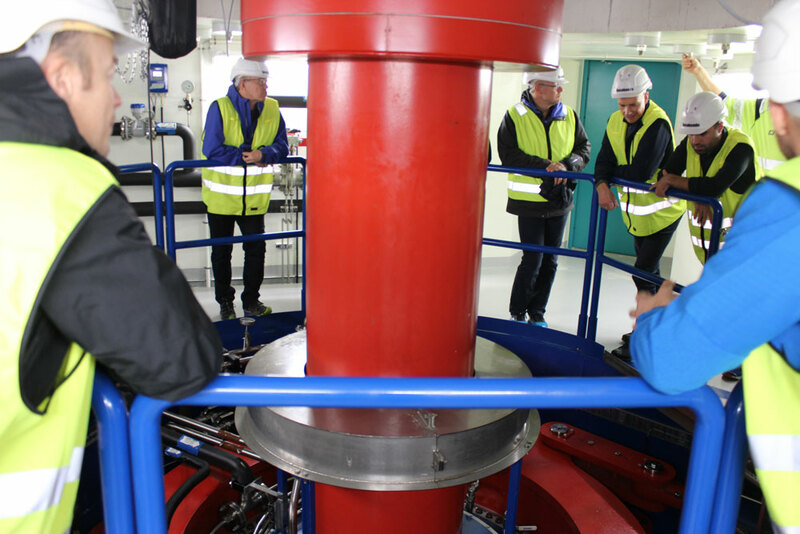 Attentive listeners on tour in Lyses new hydro power plant, Lysebotn II. Academia and the industry were brought together in a technical forum to share experiences and discuss future trends related to this area. A diversified forum of researchers and practitioners were gathered, comprising some 75 registered participants, out of which approximately 1/3 were from foreign countries, including nations with hydropower-dominated systems, such as Canada, Brazil, Iceland and Switzerland. Results from recent research, ongoing developments, best practices and applications related to the complex environment of hydro scheduling and its surroundings were presented and discussed. For further details on the program, please see the hydroscheduling website.